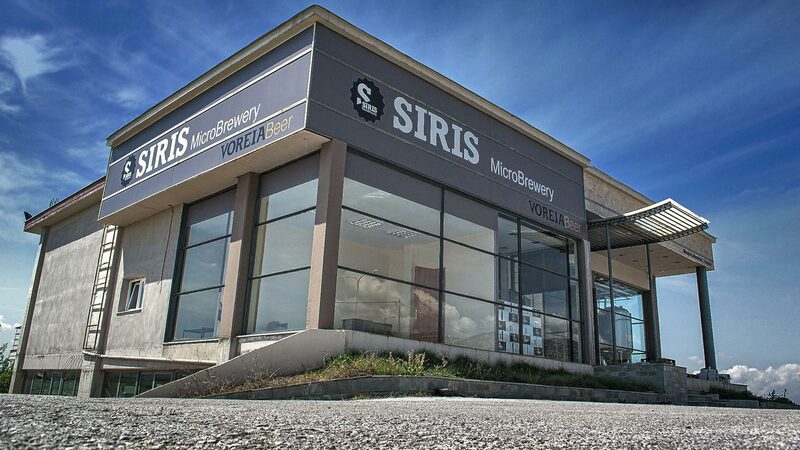 Microbrewery of Serres and Northern Greece was founded in 2013, trading under the name “Siris Microbrewery”, with head office in Serres, by people who love fine beers and gastronomy. Its facilities expand into a two-storey building of 800 m2 covered area, for the completion of which an updated technological equipment was used, ensuring high quality in our products. 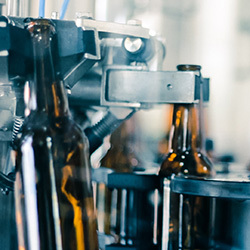 The company has a capacity of nearly 260.000 liters of beer annually, aiming for product quality and not quantity. 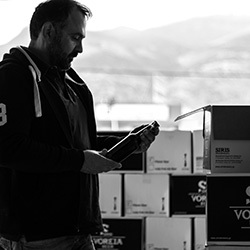 Our beers are unique, original and produced with love and passion. 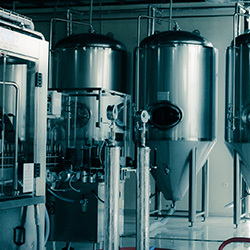 We create innovative recipes, by choosing malts of high quality and hop varieties from around the world. 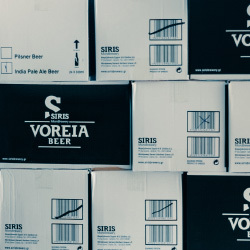 They are beers with aromas, rich taste and long aftertaste, that meet the demands of all beer lovers.